People buy and sell things every single day. Not a day goes by without something being sold or someone handing over their ownership of something to someone else for a certain price. In this world, you can’t just get what you want, you will have to earn it. The best way to do that is by paying for it with your hard earned money. However, there are some companies or people that won’t sell you what they have to offer unless you agree to certain terms and conditions. These people need to guarantee that you agree with how these products are supposed to be used and how you’re going to pay for it. That’s why these companies or people always have Purchase Contract Forms to help them out. 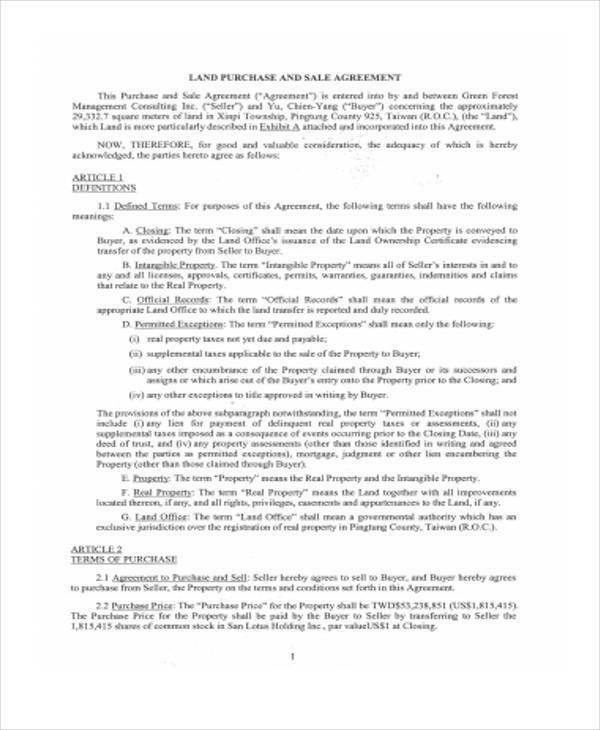 Having Purchase Contract Forms allows a person to understand the kind of transaction that is about to made, as well as indicating in the details regarding how the transaction will be finalized. There are also many different types of these kinds of forms. 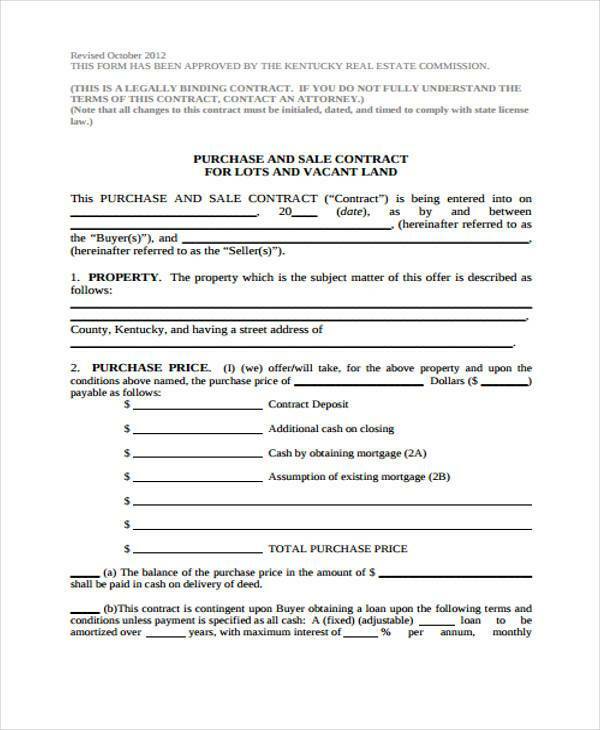 House Purchase Contract Forms are forms that are utilized by agents that need to form a certain contract with a buyer if they plan on buying any type of home. This makes certain that the buyer understands the kind of home they are getting, along with the payment method. 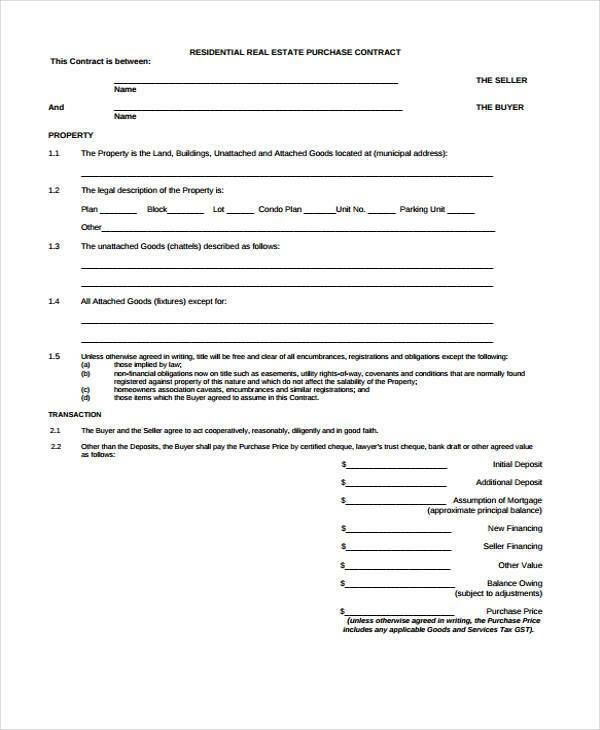 Land Purchase and Sale Contract Forms are used by those who wish to sell their land to a willing buyer such as a company. These contracts set the terms of how it’s going to be purchased, and for what these people can do with the land they’re about to buy. 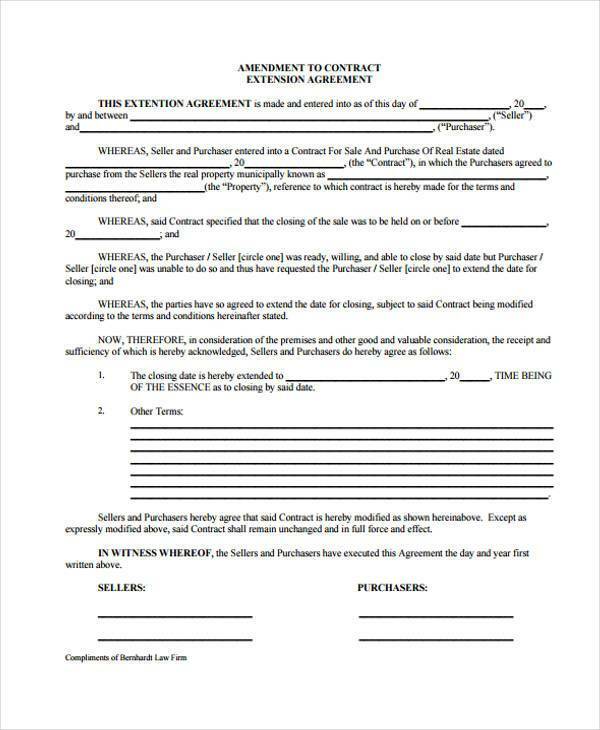 Purchase Cancellation Agreement Forms are mainly used when customers or clients need to cancel their purchases. It could be that the person is already halfway through the payment process, but needs to stop due to unfortunate circumstances. 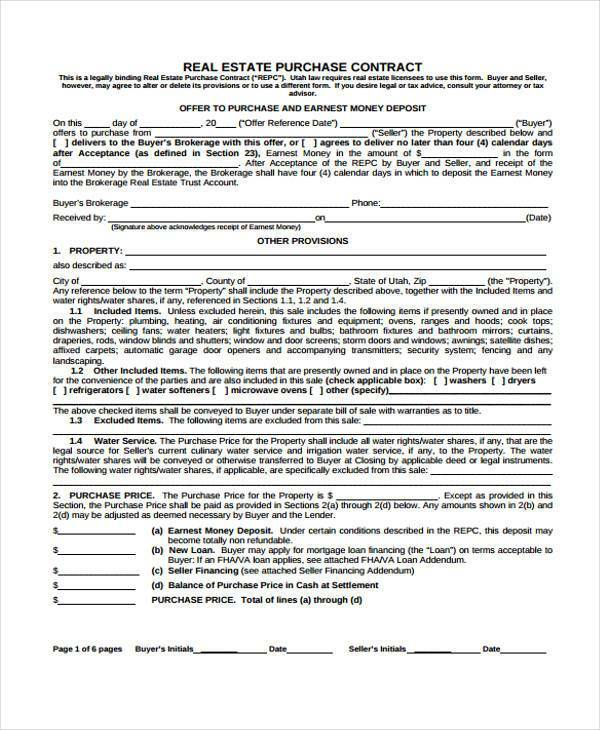 All agents or companies that are involved in the selling business need to make sure that they have these contract forms, such as Purchase of House Contract Forms, with them before they finalize any kind of sale. These help set the terms on how these objects or places are going to be sold and for what purpose they’ll be sold. 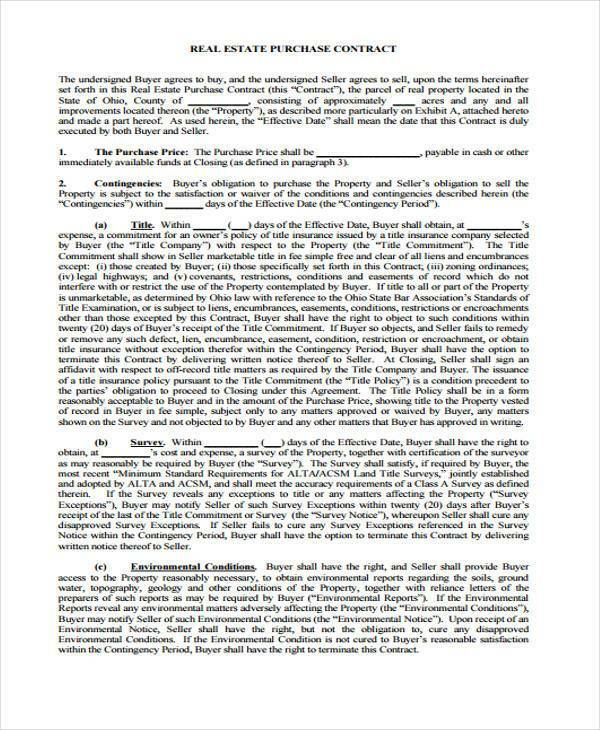 If the buyer violates any of the agreements made within the contract before the purchase is finalized, then the seller will require ample compensation as stated in the contract in the event an agreement is broken. These compensations usually come in monetary form as well as cancelling the transfer of ownership rights to the buyer. 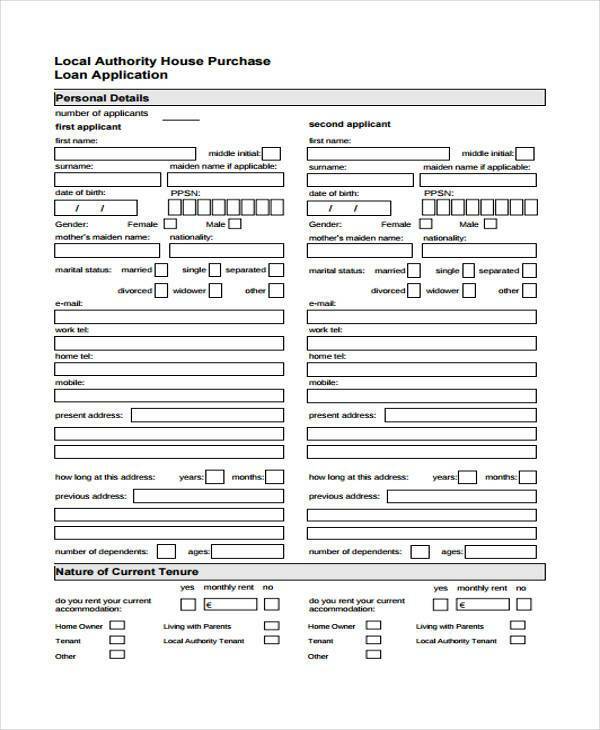 So in the event that you plan on purchasing any kind of property, it’s best that you take a good look at these forms. It will guarantee that you understand the agreements regarding the purchase, as well as other terms and conditions you’ll have to address to.